Owning a car is a constant job of running maintenance – of course you’ll take a car for a service and clean it occasionally. But how often is it that you clean out the fuel system? Not too often, right? What is STP Complete Fuel System Cleaner? STP offer an easy fuel cleaning process using a product called Complete Fuel System Cleaner. There are different mixtures available for both petrol and diesel engines – here we are testing the petrol version. 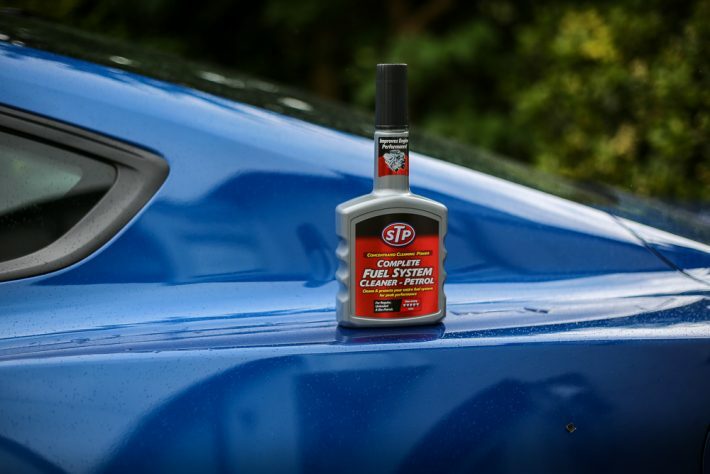 The idea behind cleaning the fuel system is to optimise for better performance, both in terms of power and economy. The process helps remove deposits from the injectors, valves and combustion chambers, which I think we’ll all agree are hard-to-reach areas. 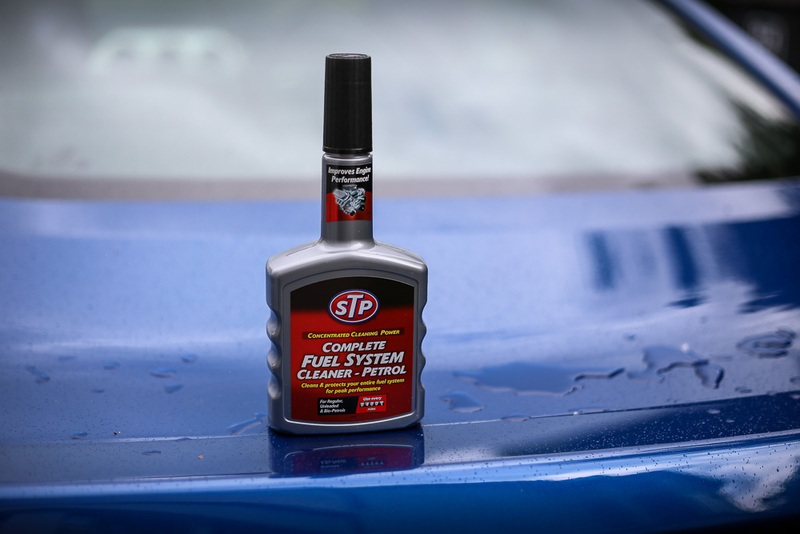 It couldn’t be simpler to add the Complete Fuel System Cleaner to your car. 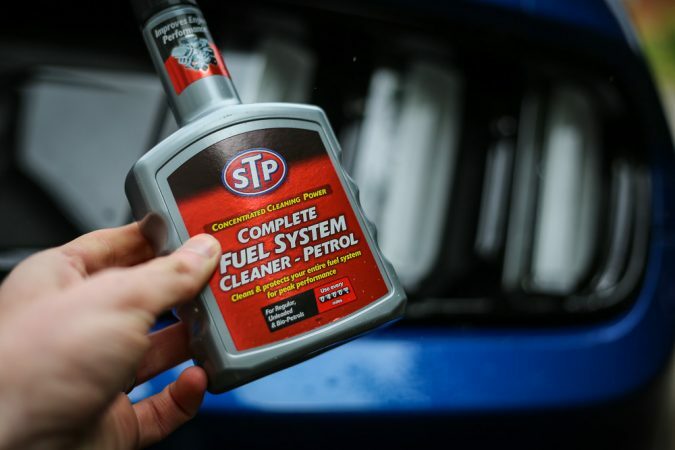 You just add one full bottle of cleaner to a tank of petrol every 4000 miles. This will be sufficient to clean out the fuel system – it is really a 5 minute job. It was very difficult to tell if the cleaner made a difference when carrying out an independent test. In our testing, we ran it through the car and it caused no problems for us. I’ve done an extensive amount of research online, and people confirm there is plenty of science supporting this cleaner and those alike. I know I’d rather be cleaning the fuel system every 4000 miles than not, despite not being able to visually see the difference.